The tyre burst forced the aircraft to remain suspended on the runway, resulting in the delay of several flights. 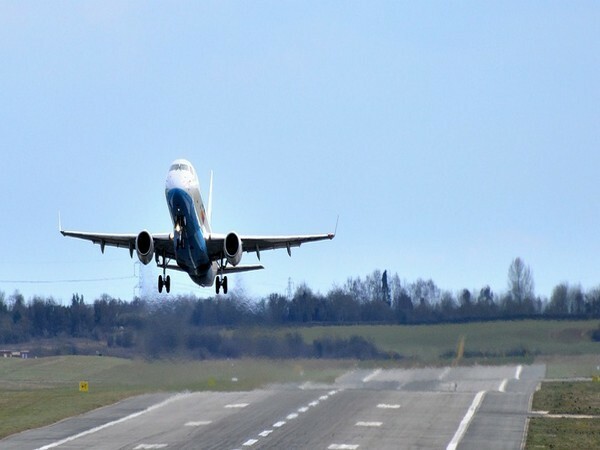 Pune (Maharashtra) [India], Mar 18 (ANI): An Indian Air Force (IAF) aircraft suffered a tyre burst at Lohegaon airport here on Monday and remained stranded there for more than an hour before it was cleared from the runway. Civil flight operations have now been resumed, confirmed airport authorities.